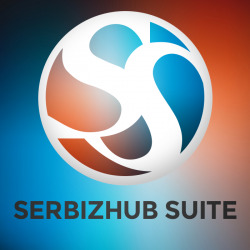 Serbizhub Suite (SS) incorporates sales, inventory, and accounting functions. It helps manage purchase orders, invoices, accounts payable and receivable, inventories, payments, general ledgers, banking records. Request Technical Specs for details. SS features Sales and Accounts Receivables. Open customer accounts, prepare Sales Quotations, Orders, Invoices, and record Customer Payments. Record Stock Items. Note Item Categories & Locations and location transfers. Set reorder levels for Inventory Items. Record an employee’s information, Department, Designation, Salary Grade; set Taxes & other deductions. Generate Pay Slip. Purchases and Accounts Payable feature enables you to create Supplier accounts, make Purchase Orders, record Payment Terms, Credit Notes & Supplier Payments. Open general ledger & subsidiary accounts and record journal & budget entries. Record depreciation entries. Do quick entries for bank deposits and payments. 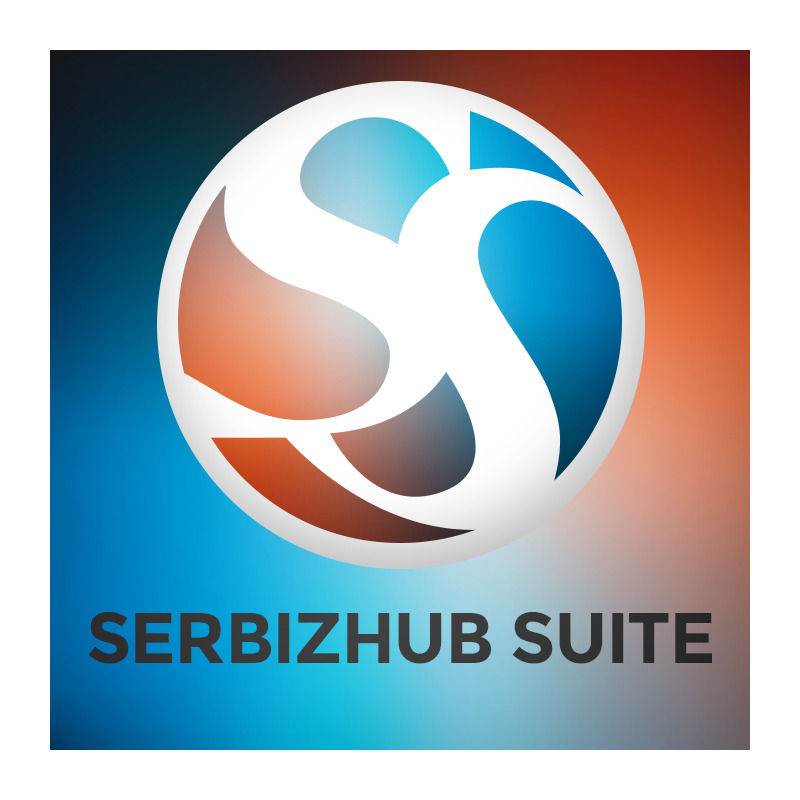 SerbizHub Suite is supported by a team of experienced, customerfocused individuals with diverse backgrounds. The team supports both cloud and on-premise installations.